Taxi and rideshare companies provide an important service to locals and tourists in bustling cities like Salt Lake City, West Valley City, and Provo. Cab companies and rideshare services that operate in Utah include Ute Cab, Yellow Cab of Utah, City Cab Company, West Valley Taxi, Champion Taxi, Uber, and Lyft. Though used year-round, these services are especially popular during the winter months, when there’s high demand for transportation to and from Utah’s world-famous ski resorts. While most drivers have excellent records for transporting customers safely, there is always a risk of a serious accident. In the unlikely event that a taxi accident occurs, serious or even fatal injuries can result to passengers, pedestrians, cyclists, motorcyclists, or the occupants of other vehicles. Financial compensation may be available, but because of the complicated regulations surrounding commercial liability, it is vital to make sure you are represented by a personal injury lawyer who understands the unique insurance regulations that arise in claims or lawsuits against taxi and rideshare services. With over 33 years of legal experience, Salt Lake City taxi crash lawyer Darwin Overson knows how to maximize the value of each accident claim. To talk about getting compensation for your taxi injury in a free legal consultation, contact the law offices of Overson Law at (801) 895-3143 today. Taxi accidents are exceedingly rare in Utah. 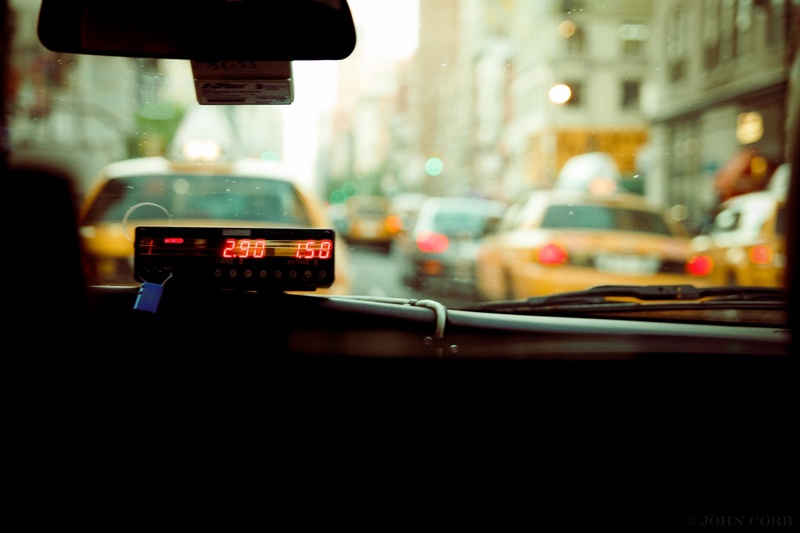 However, like all automotive accidents, cab crashes are capable of resulting in devastating, sometimes fatal injuries. While anyone is at risk, the likelihood of serious injury is especially great for cyclists, pedestrians, and other non-occupants, who lack the protection provided by seatbelts, airbags, or a vehicle’s protective walls. For example, in 2010, one man was killed at the intersection of 200 South and 200 West in Salt Lake City after a taxi collided with his motor scooter. The cause of death was a fatal head injury. More recently, a cab collided with a Jeep near East 100 South and South 1200 East in St. George, though luckily no one was injured in that incident. 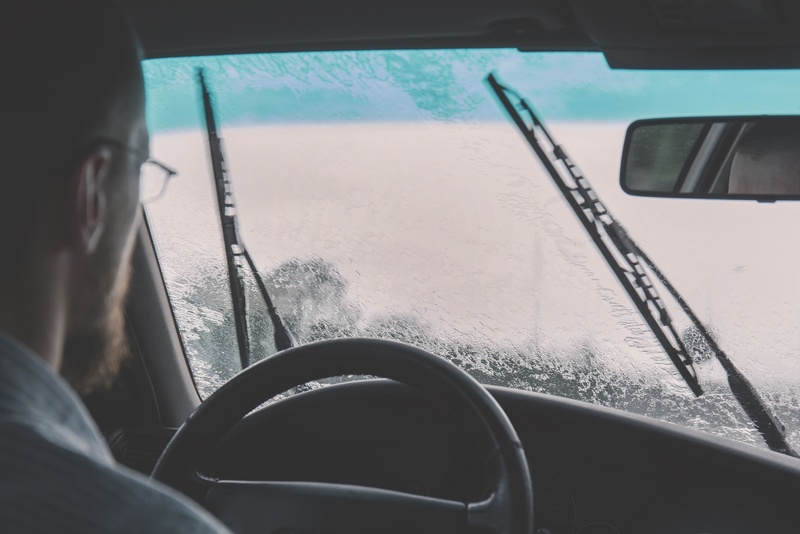 Taxi companies are governed by extremely strict and specific safety regulations, which means intricate, often confusing insurance policies come into play when a passenger or other party is injured due to the negligence of a cab driver. To make matters even more difficult for the injury victim, attorneys who work for the taxi company will likely attempt to show that the driver or taxi service was not at fault and should not be held liable. Can I Sue a Rideshare Company Like Uber or Lyft? Rideshare services like Lyft and Uber have become increasingly popular in recent years, accounting for a greater and greater percentage of the ground transportation market. These app-based services are convenient, affordable, and easy to use, making them a favorite option for many students and residents in the Salt Lake City area. Despite the advantages of rideshare services, they also carry some potential pitfalls for customers. For example, while safety regulations have become stricter in recent years, rideshare services still aren’t held to the same rigorous standards as cab companies, which can increase the likelihood of an accident caused by driver fatigue, driver intoxication, distracted driving, or other factors. When a person is injured in an Uber accident or Lyft accident, questions of insurance and compensation are often among the first to arise. A passenger in a rideshare vehicle, or the occupant of another vehicle, may be entitled to compensation if the Lyft or Uber driver was at fault for the accident. Even if the Uber or Lyft driver was not at fault for the crash – for instance, if a second vehicle rear-ended an Uber vehicle at an intersection – a rideshare passenger who is injured may be able to recover compensation. Because rideshare drivers are contractors rather than employees, specific standards must be met in order for Uber or Lyft’s insurance to pay for the victim’s injuries. These types of claims are extremely complex, but a Salt Lake City Uber accident lawyer will be able to evaluate the circumstances of the crash in order to determine who was liable, and what insurance policy can cover the victim’s medical bills. Though Uber and Lyft policies include up to $1 million in coverage, ridesharing companies may try to deny liability for an accident, so it is vital to have a skilled legal advocate on your side to investigate the true cause of the crash. If you were injured in a Salt Lake International Airport taxi accident, a crash that occurred while you were traveling to or from a ski resort, or any other type of taxi or rideshare accident in Utah, you may be entitled to compensation for your financial losses, physical injuries, and other damages resulting from the crash or collision. 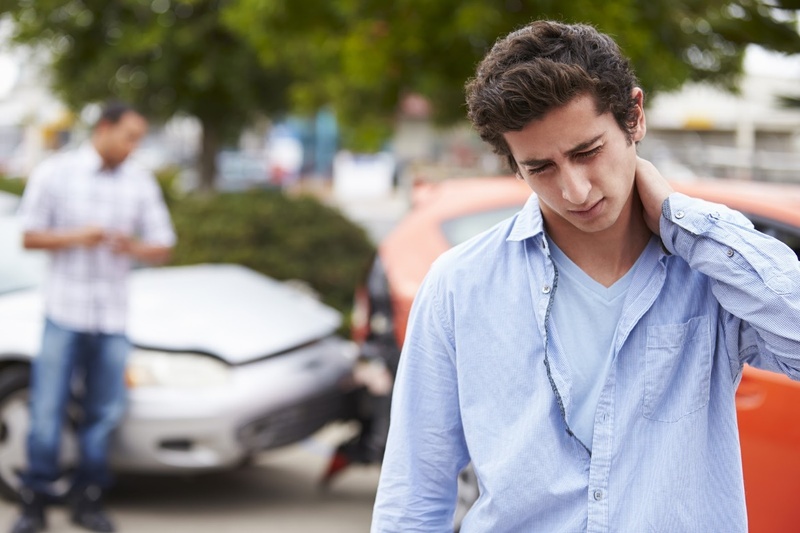 Overson Law can work to maximize the value of your personal injury claim while protecting your legal rights and advocating for your best interests to be met. Our law firm handles injury and wrongful death cases throughout Utah, and can come to you if you are unable to travel due to your injuries. Your initial consultation is completely free of charge, and we will keep your information confidential. To learn more about getting compensated for your Utah taxi, Uber, or Lyft accident in a free legal consultation with a Salt Lake City taxi injury lawyer, contact the law offices of Overson Law at (801) 895-3143 today.